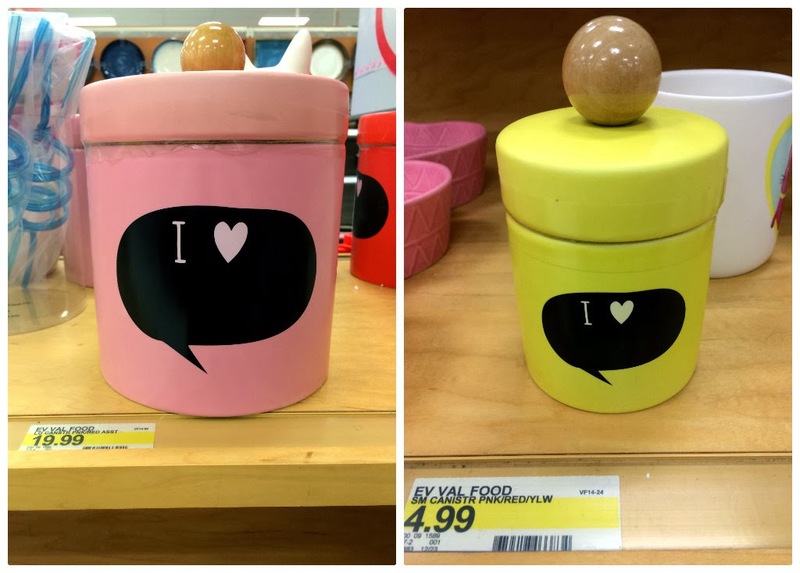 How adorable are these cookie jars from Target? 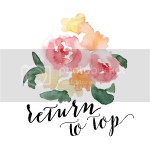 LOVE the chalkboard decal on it. 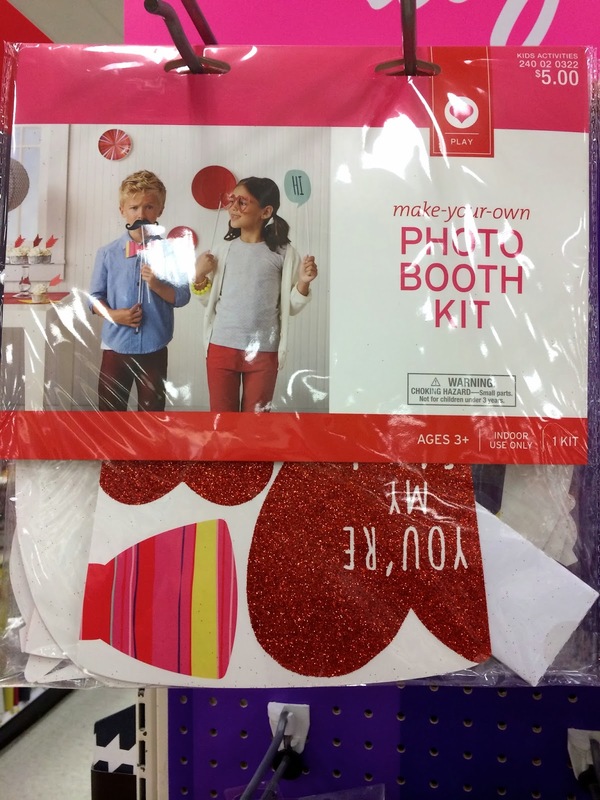 Also at Target...these darling Photo Booth Kits. Look what's in the clearance section at Hobby Lobby? 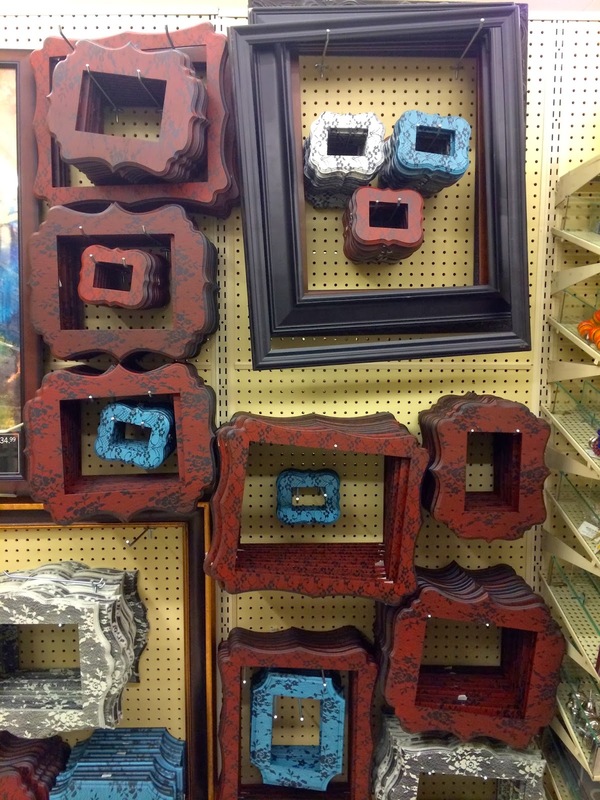 Large frames for $18.99, Small frames for $3.40. 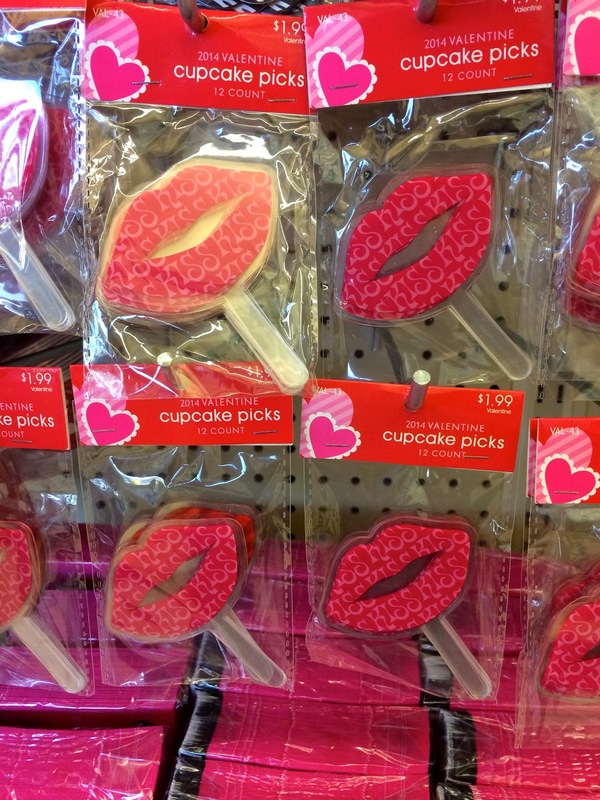 In LOVE with these LIPS picks for Valentine cupcakes. And these 'over the chair' felt envelopes immediately caught my eye because I've been eyeing them at Pottery Barn Kids, but have not wanted to spend $19 for ONE! $2.99 is MUCH better, no? How about a Fun FOOD Find this afternoon? Have you tried Which Which ever? They just opened one up close to our house and I tried it for the first time. And this last FIND is what my hairdresser uses on my hair after she washes it. No conditioner needed..this does all the work! oh I have been looking for a good leave in treatment, I have to check this out!! 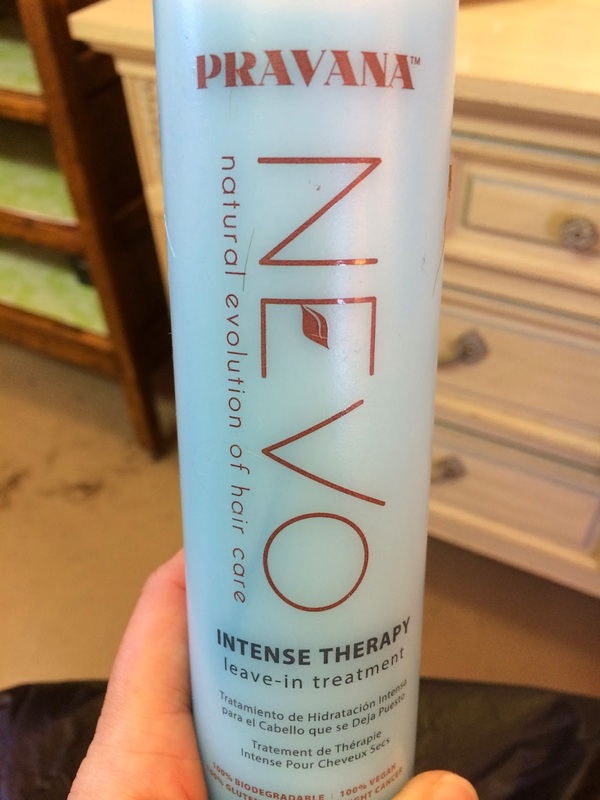 I love a good beauty find, and no conditioner necessary?! I have super thick hair...hmmm. that sandwich looks tasty! 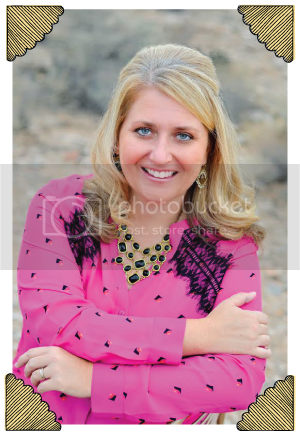 Do you have PotBellys in az, it reminds me of their sandwiches.